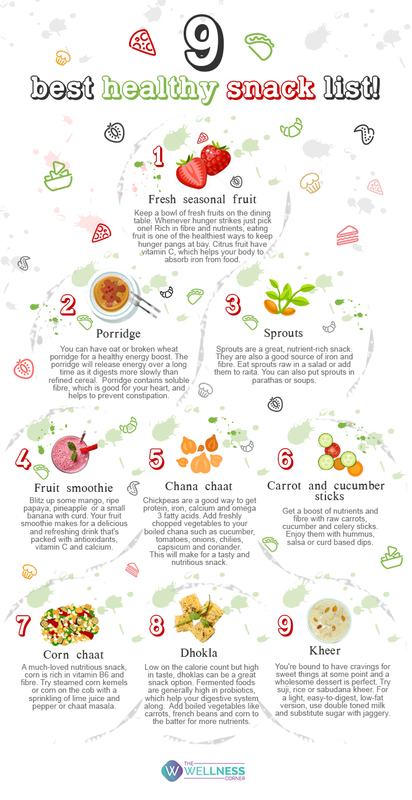 9 best healthy snack list! Healthy snacks are one of the keys to diet success. Snacking can keep you full, balance blood sugar levels, provide energy between meals, and even boost overall nutrient intake. However, what you select to eat as your daily snack and the quantity you eat during each snacking session can make all the difference to your overall health.